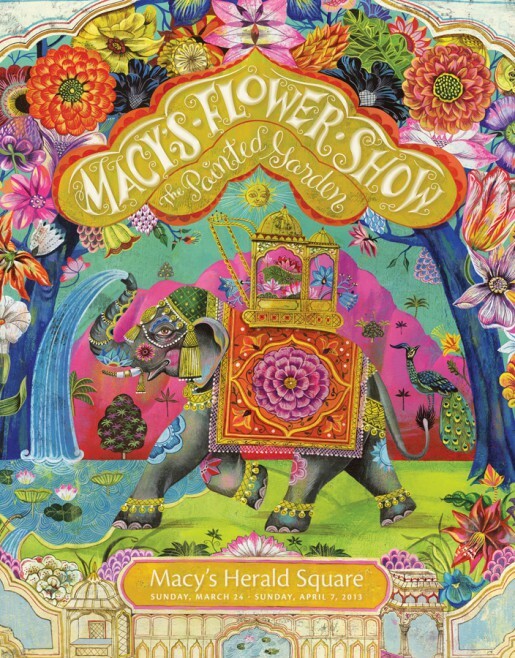 Olaf Hajek wins a Clio Award with his Macy’s Flower Show poster! Olaf Hajek’s Illustration for 2013 Macy’s Flower Show Poster won a Clio Award 2014 for best Illustration in Print medium! AND was then elevated to win the Grand Clio 2014 for best project in Print medium worldwide! Congratulations Olaf! !